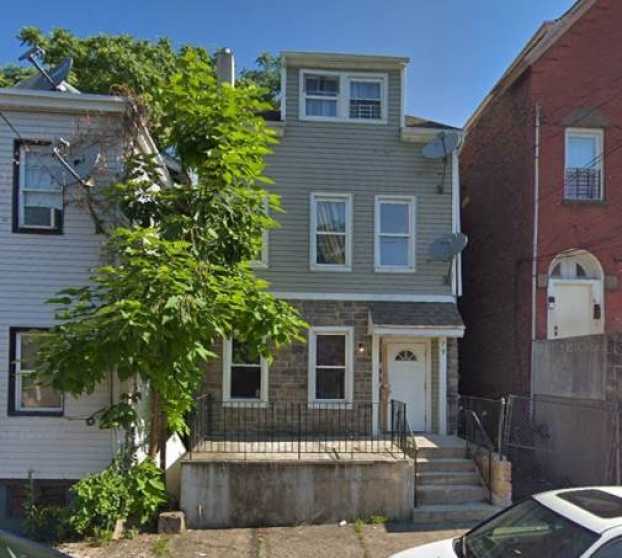 297+/- Tax Liens will be sold – Discounted up to 75% of Assessed Value in Paterson NJ-SOLD! 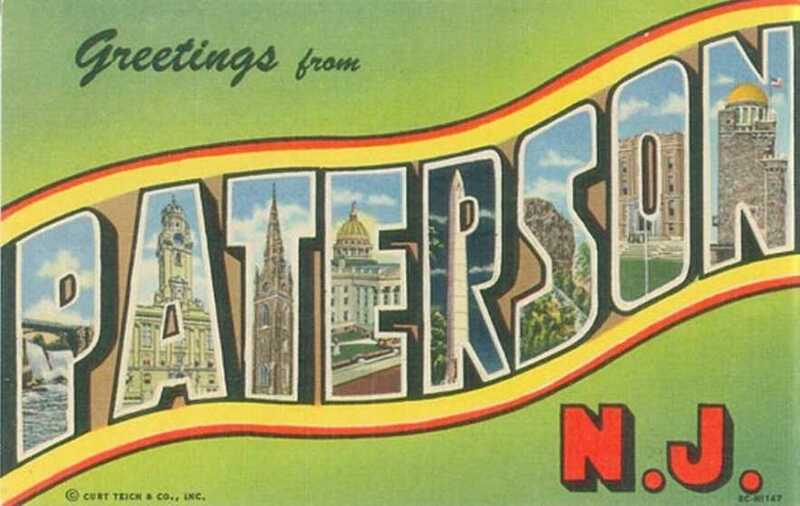 List of Liens and an Interactive Map! 1. 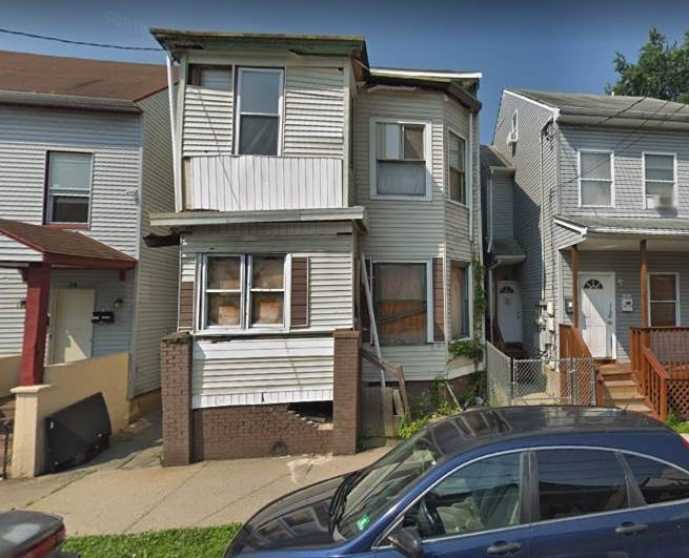 Auction Day Requirements: All bidders must be pre-registered and are required to have a bank cashier's check in the amount of $2,500 for each tax lien made payable to yourself and endorsed to escrow holder after completion of auction. As a successful bidder your $2,500 cashier’s check will be taken at the time you sign a bidder acknowledgement form. A second bank cashier’s check, is required for the balance of the bid price. 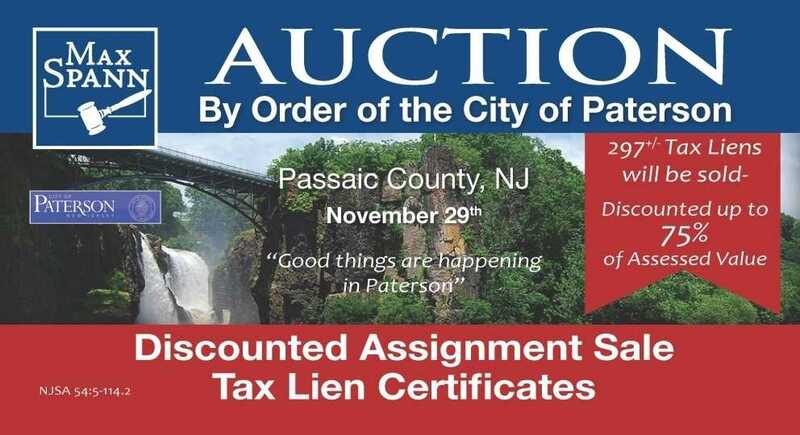 The Bidder will be permitted to go to the bank and obtain the second bank cashier’s check as long as they return by 3PM, November 29, 2018. A second cashier’s check for the 10% Buyers Premium payable to Max Spann Auction Co. is due by 3PM on November 29, 2018. NO EXCEPTIONS PLEASE! 2. I have read the terms of this sale posted on the premises, printed on the sale brochures and said terms are incorporated herein by reference, as are any public announcements made sale day. 3. I agree to review the Property Information Packet prior to attending Auction. 4. A Buyer’s Premium of 10% of the Bid Price is payable to Max Spann Auction Co. in the form of a bank cashier’s check. 5. If any check given in payment is not honored for any reason, I agree, whether said check be signed by me as maker or endorser, that if such check is placed in the hands of any attorney for collection, to pay all reasonable attorney’s fees, together with all costs of suit in the event is instituted.